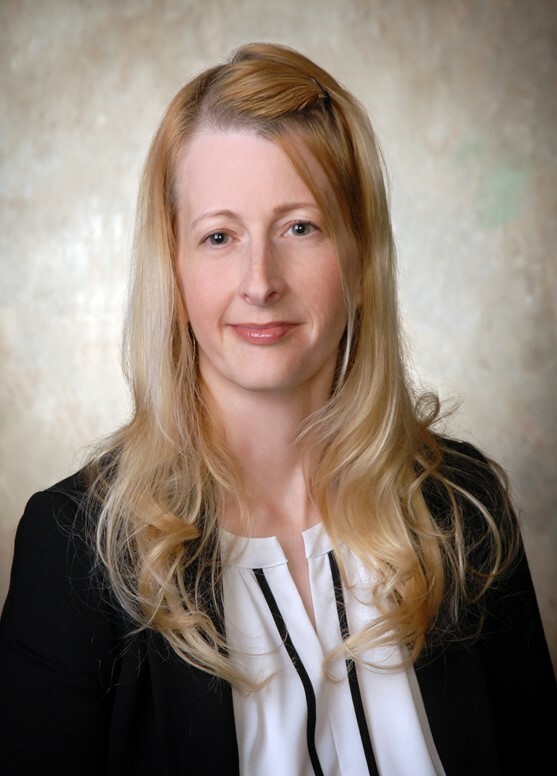 Kelly A. Kramer is an Associate Attorney with the firm. She received her Juris Doctor in May 2013 from Mitchell Hamline School of Law. Attorney Kramer was admitted to the Pennsylvania Bar in April of 2018. While a student at Mitchell Hamline, Attorney Kramer was a member of the Mitchell Hamline Women’s Legal Caucus. She has also worked as legal content writer since her second year of law school. She holds an active law license in Pennsylvania and Wisconsin. Prior to joining Buzgon Davis, she practiced for four years at a law firm in Eau Claire, Wisconsin, and focused her practice on family law. Attorney Kramer currently resides in Lebanon County. Mitchell Hamline School of Law, St. Paul, Minnesota, J.D. University of Wisconsin, Green Bay, Green Bay, Wisconsin, B.A. Communications.